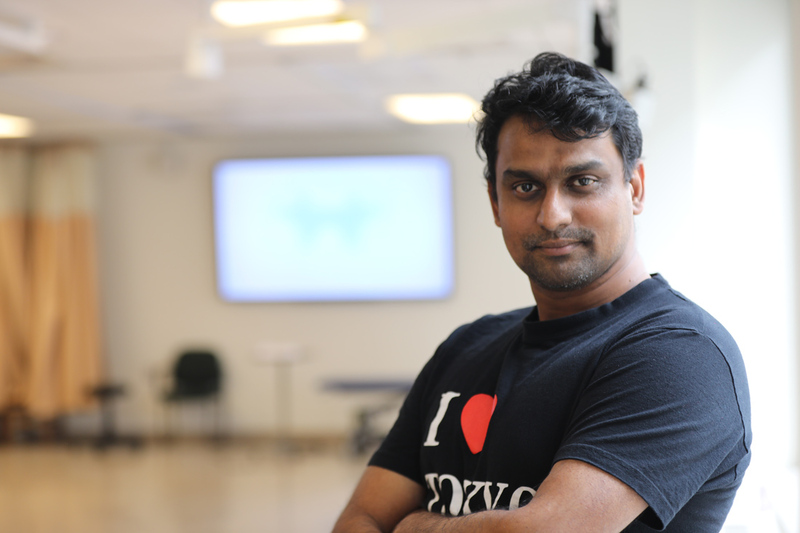 Sujansrinivas Rengarajan, 38, is a graduate of the University of Toronto’s “Ontario Internationally Educated Physical Therapy” bridging program. Originally from Tamil Nadu, he is now a qualified Canadian physiotherapist employed at Southlake Regional Health Centre, and as a clinical research associate at Sunnybrook Hospital in Toronto, the largest trauma centre in Canada. Q: When did you first realize you wanted to be a physiotherapist? I remember when I was in 8th grade in India, my uncle was in a motorcycle accident and I had to take him to his physio appointment. They gave him exercises to do at home. I followed up with him and that was my first insight into what physiotherapy was actually like. I thought it was a good career option. I developed a liking for the patients. I ended up doing a Bachelor’s degree from the Tamil Nadu Dr. MGR Medical University and a Masters in physiotherapy from SRM University, Chennai, India. Q: When did you come to Toronto? I came to Toronto as a permanent resident in 2014. I had been working in Malaysia as a physio with the National Stroke Association, but I knew it would be hard to stay there permanently and I really wanted to come to Canada. Q: How did the Ontario Internationally Educated Physical Therapy program help you? To get a Canadian license, I had to pass a written and a clinical exam. I passed the written exam but not the clinical one. It turned out to be a blessing in disguise, because then I got into the program for international physios. And, I got a grant from the government that partly covered my tuition. Students who go through the program have an 87% pass rate for the clinical exam, compared to 42% for those who do not do the bridge training and 83 % for Canadian-trained physiotherapists. It really helped my transition. I also had two internships, one in Medical-Surgical Intensive Care Unit (MSICU) at the Toronto General Hospital and another in Adult Day Treatment Centre at Baycrest Hospital. Q: What were your fellow students like? There was a huge variety. The oldest was a 55-year-old from Hong Kong and the youngest was a 25-year-old Indian woman. I met a lot of Filipinos as well as people from Poland, Mauritius, Iran and of course, a lot of Indians. We all helped each other. Q: What about the networking opportunities during the program? We got to meet a lot of Canadian physios and students from the MSc PT program. That was great for knowledge sharing, broadening our networks and helping us hunt for jobs as well. We all still stay in touch. Q: How do you like your role now? I love my job. I do exercise programs with seniors in their homes, and also collect data on patient performance. I work a lot on fall prevention and helping older people strengthen their core, extremities and also improve their balance. I really wish I had done this 10 years ago. I love the life here. My wife is a software programmer, who works in a bank and we have a nine-year-old daughter. Q: What is the difference in the patient populations in India and Canada? In Canada, I see a lot of people who have fallen on ice while in India the number one cause of injury is road traffic accidents. The program, co-founded by Ryerson University and the Canadian Alliance of Physiotherapy Regulators, moved to U of T’s Department of Physical Therapy in 2011. It accepts 30 to 40 students a year. The program lasts for 10 months and graduates have a 100 per cent employment rate. 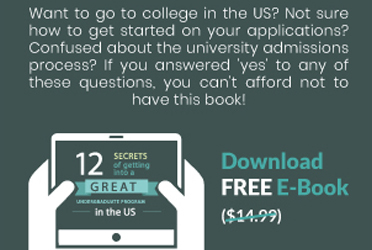 The tuition is $12,000 and students come from as many as 35 different countries. What are my chances of studying physiotherapy in Canada?please!